I had a great day and lots of fun with Kate & Brandon. Always good times working with large wedding parties. 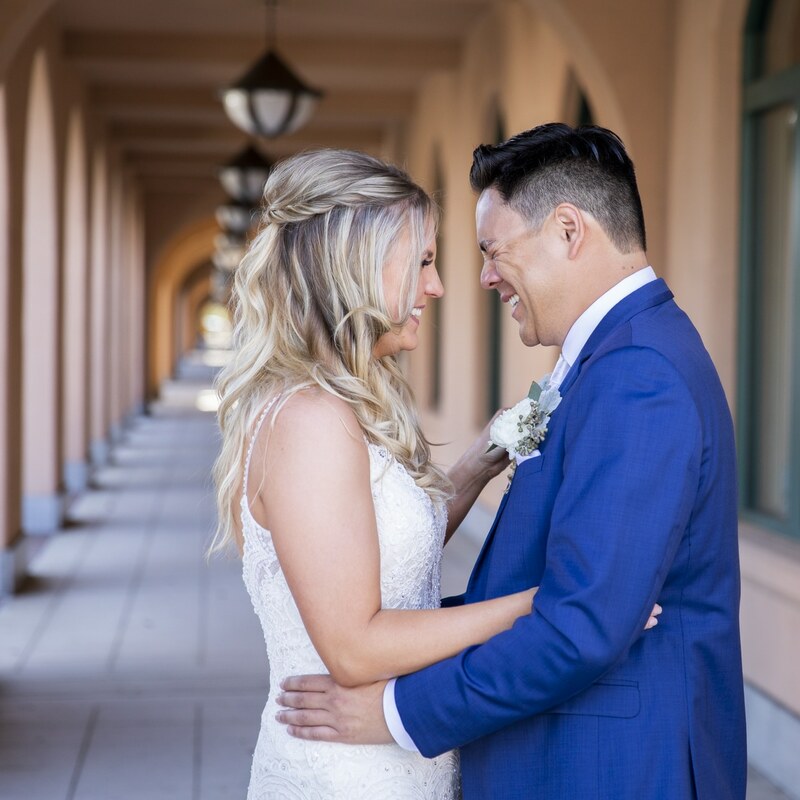 Kate & Brandon picked Liberty Station for their first look and it came out perfect! Click on the photo for a sample gallery of this wedding day highlights.